I sometimes think that as there are stages of grief, there are stages of grading. Sadly, I often forget this and experience the stages anew each semester. Grading is a difficult task, at least for English teachers, who grade essays and papers and don't just run some multiple choice exam through a scantron machine. First stage: irritation. Why do so many students hand things in late? Why do so many students hand in bunches of loose sheets. I have more than 100 students: try dealing with all that paper!!! Second stage: anger. Why didn't those students listen? Why didn't they do the reading? Why didn't they read my email? Third stage: empathy. This is evoked by all students, but most especially mine. I used to teach at a private college. In 1988, the median income of student families was $80,000/year. I now teach at a state college, where many students have their own families, jobs, and serious money issues. Not to say that my affluent students didn't have emotional and other problems. My current students have those too. But they also have financial issues that are often overwhelming. So as always, frequent meltdowns. One student--a mother of 4--had her husband ask for a divorce right before finals (I recommended the counseling center and gave her a hug). Another student broke down and mentioned that a relative had been a victim of horrific violence (same response as to student above). Another student sent an email about a severe medical problem that would make her late for the final. She wasn't supposed to drive, but ended up driving herself since no one else was around. And those are just the students who tell me what's up. Most do not. Yes, I know that students will lie about disasters for various reasons (though the ones mentioned above are all true events). And that doesn't even account for students working 30 or more hours a week to support themselves, while they are supposed to be full-time students. I read that one value of reading literature is that it helps us develop empathy. Click the link to the left for an array of articles on that topic. I have always been a reader and, of course, I've been teaching literature for many years now. 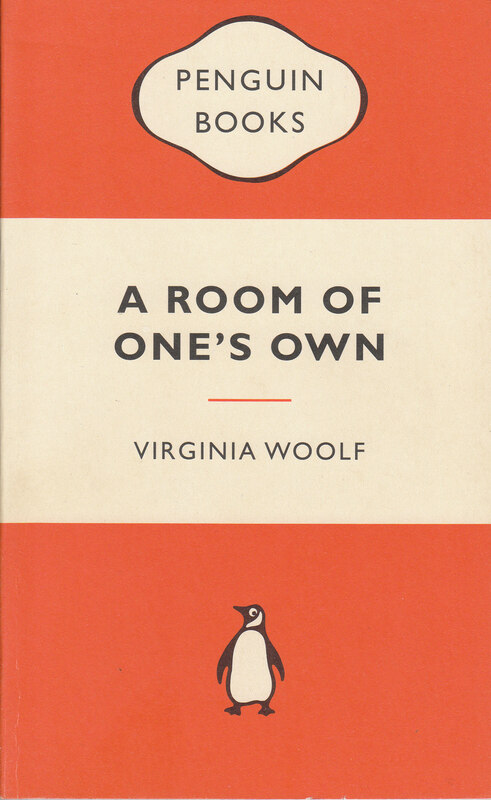 And, teaching at my current place of employ, I am reminded often of Virginia Woolf's wise words, which remind us that material things can keep us from doing what we're supposed to be doing. I asked myself; for fiction, imaginative work that is, is not dropped like a pebble upon the ground, as science may be; fiction is like a spider’s web, attached ever so lightly perhaps, but still attached to life at all four corners. Often the attachment is scarcely perceptible; Shakespeare’s plays, for instance, seem to hang there complete by themselves. But when the web is pulled askew, hooked up at the edge, torn in the middle, one remembers that these webs are not spun in mid-air by incorporeal creatures, but are the work of suffering human beings, and are attached to grossly material things, like health and money and the houses we live in. Yes, I remember working 35 hours a week at Pizza Hut and trying to carry 17 hours at university. I think I just about made it but a couple of classes suffered. And I was 17 and healthy. My teachers weren't all as compassionate as you, but my situation wasn't dire, I was just daft. @Shelley--In a way, the compassion only slows me down. I like your phrase--not dire, but daft. Eloquent!